This time of year is one of our favorite time of the year to play with our food. We might have a slight obsession with peeps activities, but we just can’t seem to help ourselves. 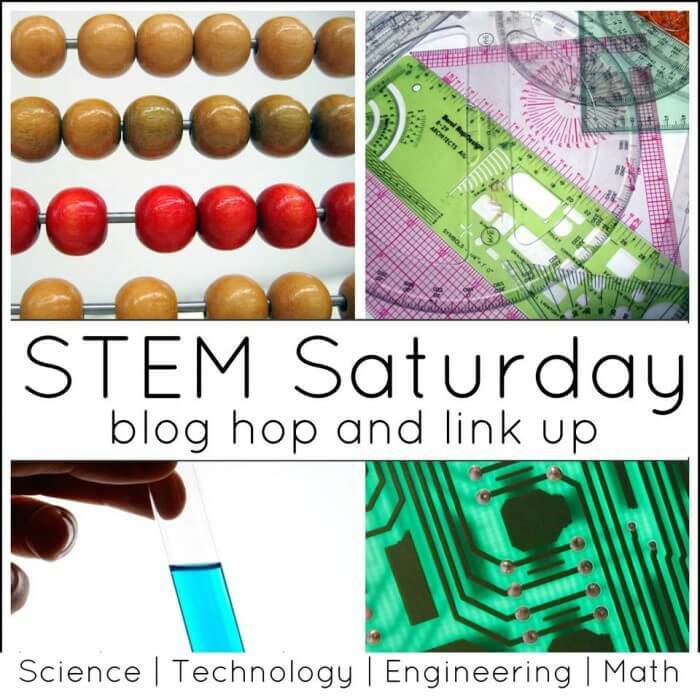 Just this week, we counted peeps, dissolved peeps, and even had a stacking peeps engineering challenge. I am not sure what it is about these marshmallowy birds , but they definitely hold a special place in our hearts. In fact, just the other day we found these adorable replica peeps and had to have them. 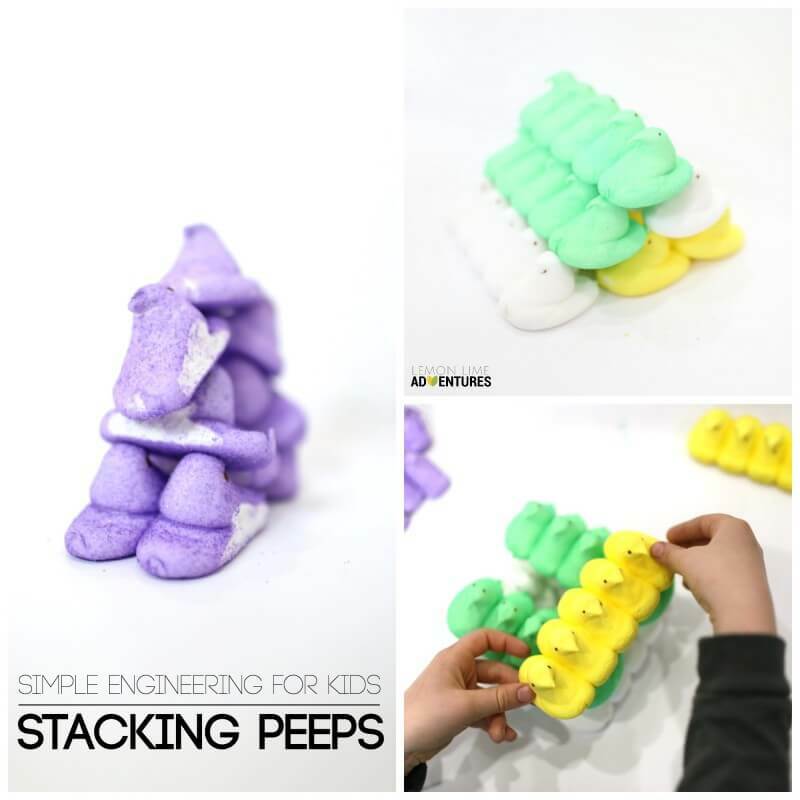 We have done a lot of engineering challenges with peeps in the past including peeps catapults and peeps building, but we have never simply stacked peeps to see how many ways we can different structures we could make. This was actually my 8 year old’s idea. 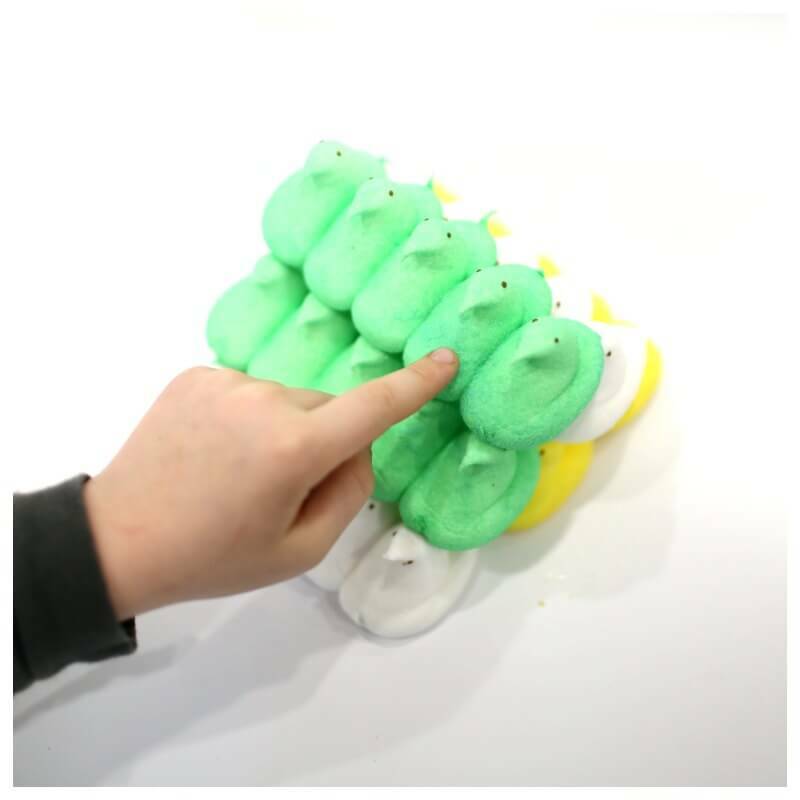 If you are not one to play with your food, or you don’t like your kids to have candy and food coloring, you have to see these stuffed peeps ! They are so cute! 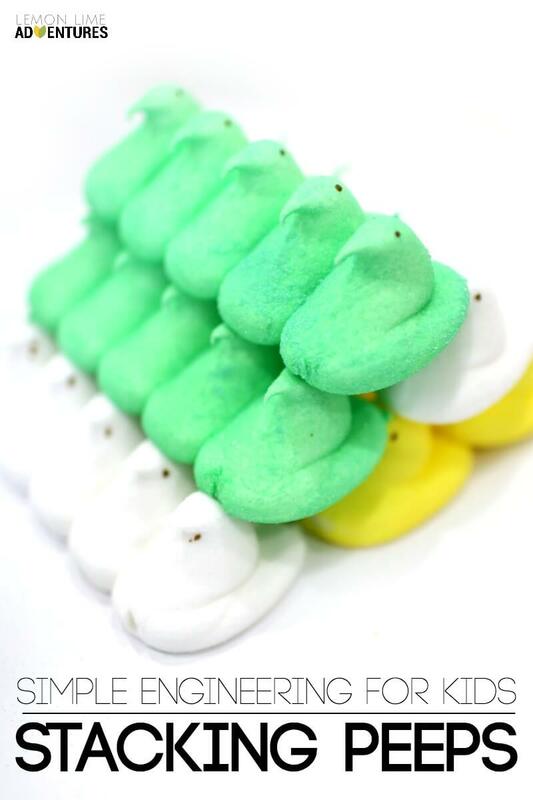 We had a blast stacking peeps. 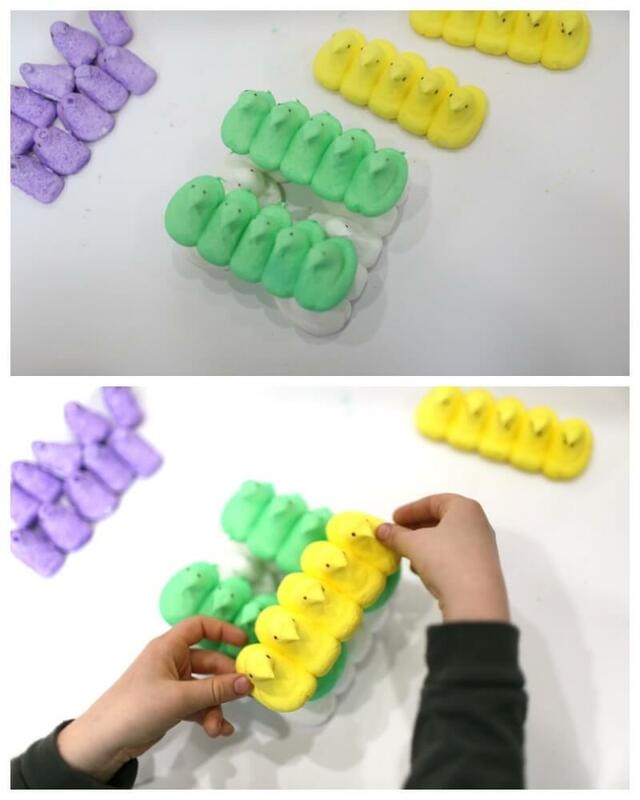 In fact, Bones (8) found three really cool ways to build with peeps and stack without using any toothpicks. It was fun to watch his thought process and recalculations as he tried each challenge and developed a new challenge for himself. 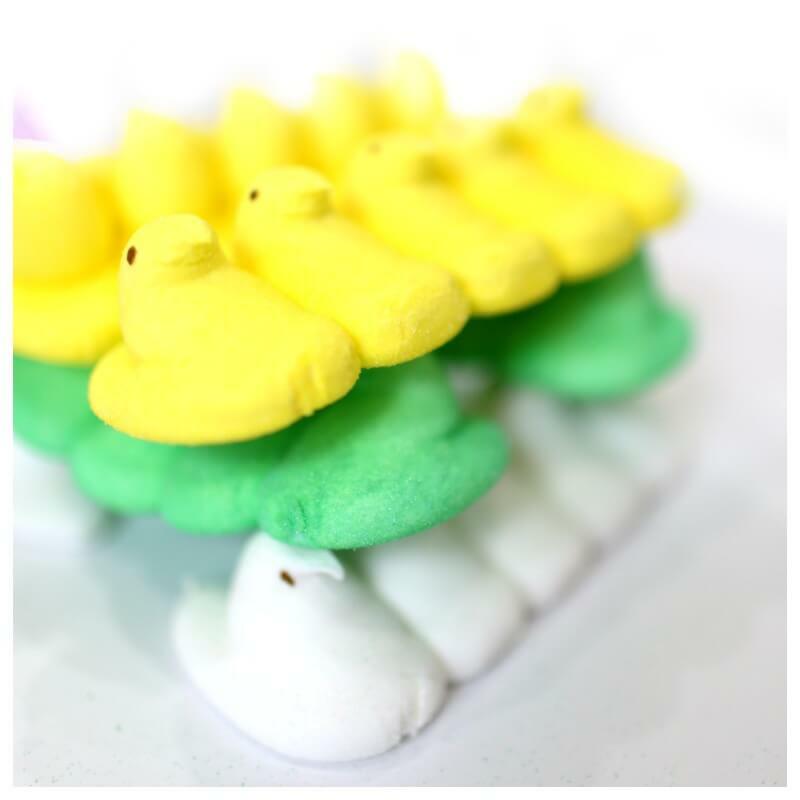 Individual Stacking | For our first challenge, we used the peeps that we had separated for our counting peeps activity. 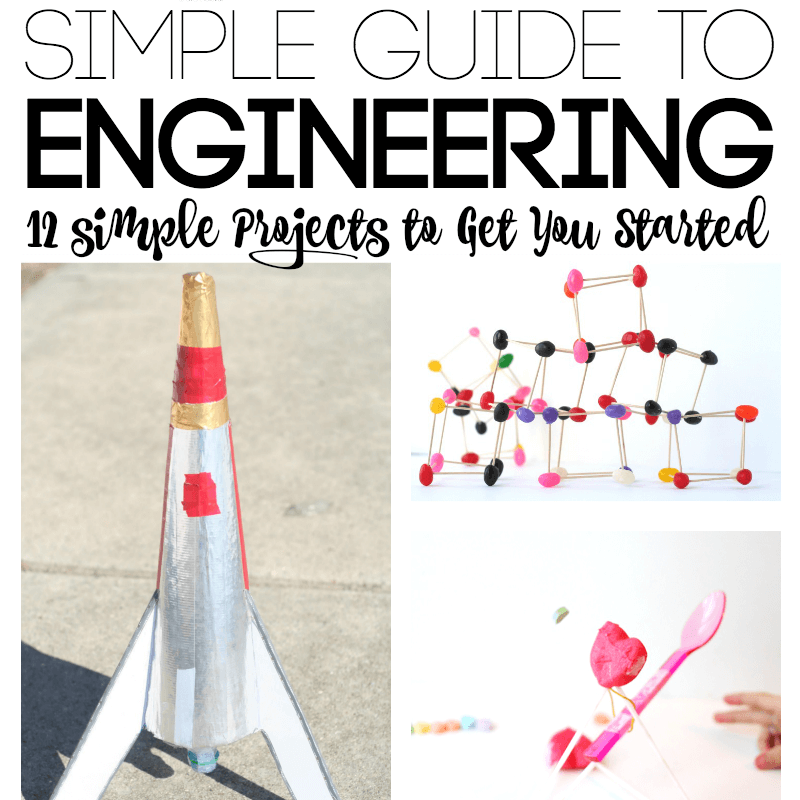 Without the use of toothpicks or other supports, this method was really difficult. 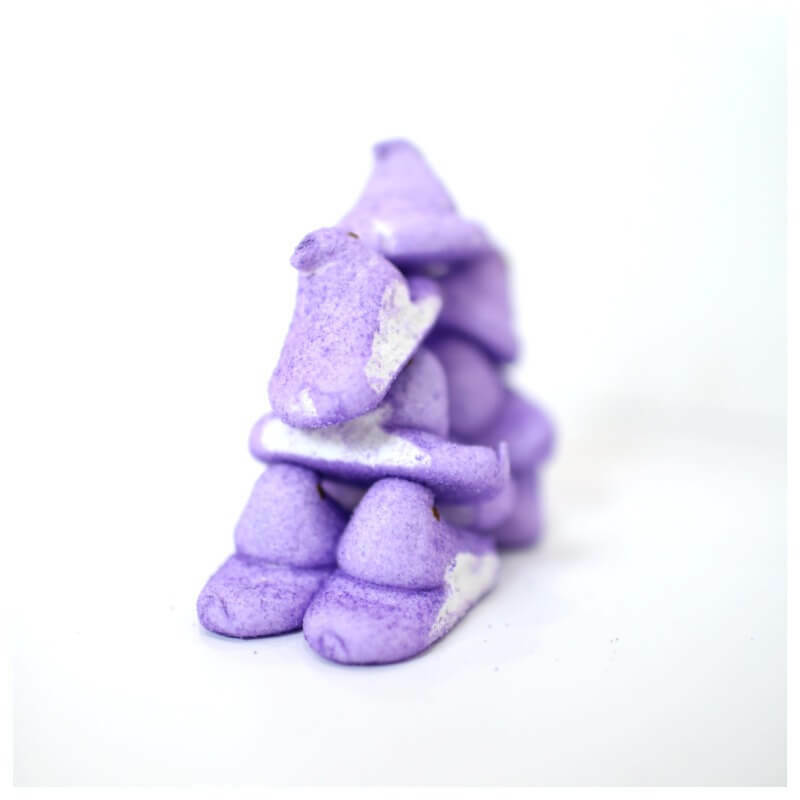 We did, somehow, manage after a lot of trial and error to get the peeps to stay in a stack. However, there was not much stability to our stack. Back to the drawing board. Pyramid Stacking Peeps Challenge | Using the same idea as the last challenge, my son decided he wanted to try making a larger stack. He thought that keeping the peeps in tact from the package would make them stronger and allow him to make a stronger tower. While he was right about the stability, he realized that his tower was not very tall. So it was back to the drawing board. Cross Cross Peeps Stacking Challenge | Finally, Bones decided it was time to try something a little more stable. Using peeps still in tact, he lined up two sides of the base and then altered the stacking for each level. This seemed to work perfectly! 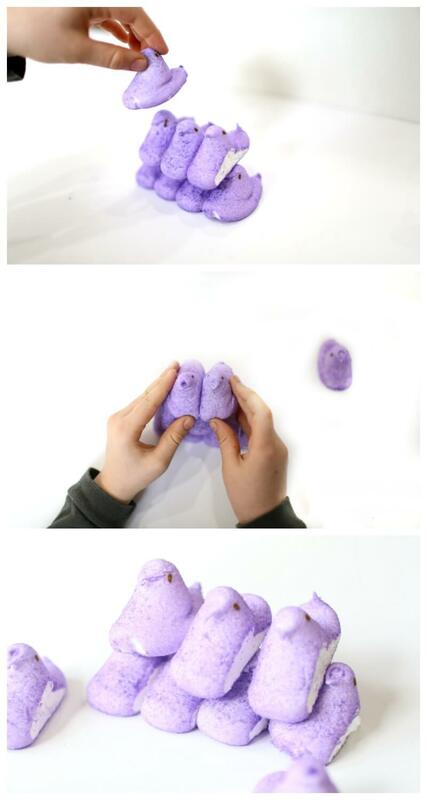 The only problem we had at all with this challenge is that we didn’t have enough peeps. 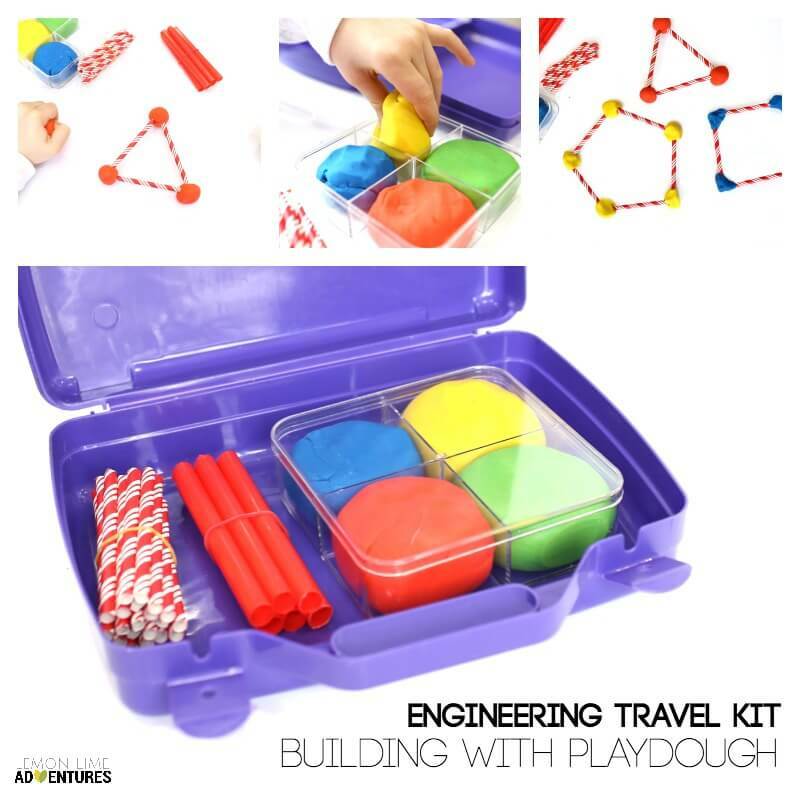 In fact, we wanted to keep building to see just how tall we could build. I guess it’s back to the store for more peeps! Good thing, we can always find ways to learn with peeps. 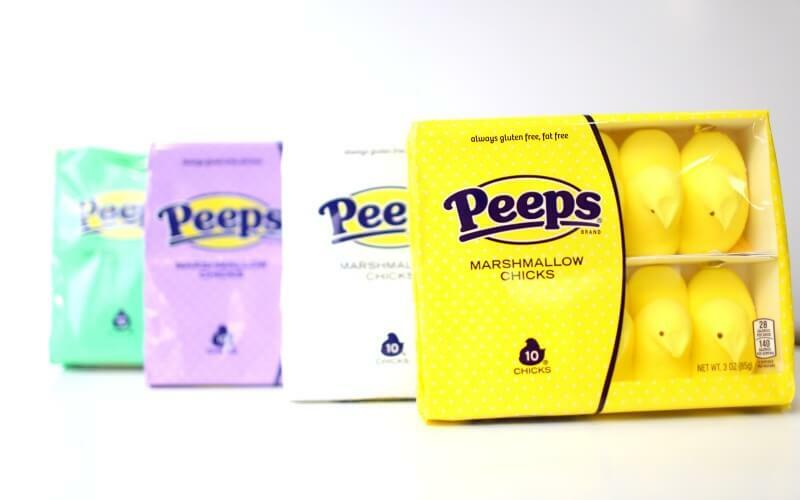 Do you have a favorite Peeps Science Experiment? I would love to know! Connect with me on Facebook, Twitter, Google+, Pinterest, Instagram or subscribe by email. I can’t wait to hear your ideas.